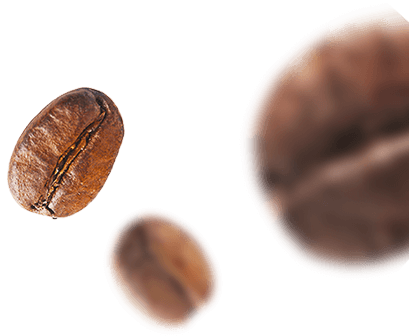 Coffee – our favorite drink, is one of the most versatile in the world. 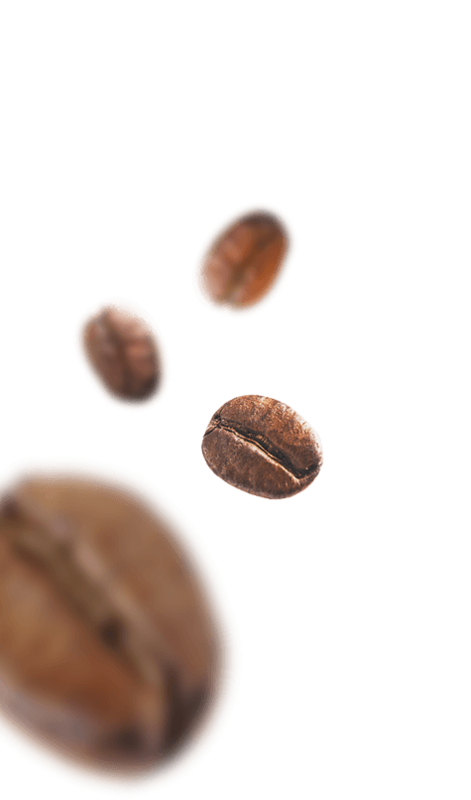 The variety of options makes you curious and invites you to try different coffee variations. One person prefers the traditional black coffee, while the other likes a vanilla flavor. 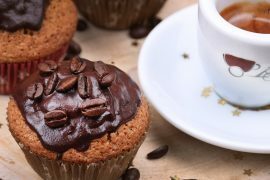 Coffee trends such as chai lattes or caramel macchiatos are becoming more and more popular, and with new varieties constantly being created, it is getting harder to decide what to get. Every single taste and flavor are unique in their very own way. The drying, storage and roasting of the beans play a very important role. The goal of the wheel above all is: inspiration. With this encyclopedia, new coffee variations can be discovered and tried. 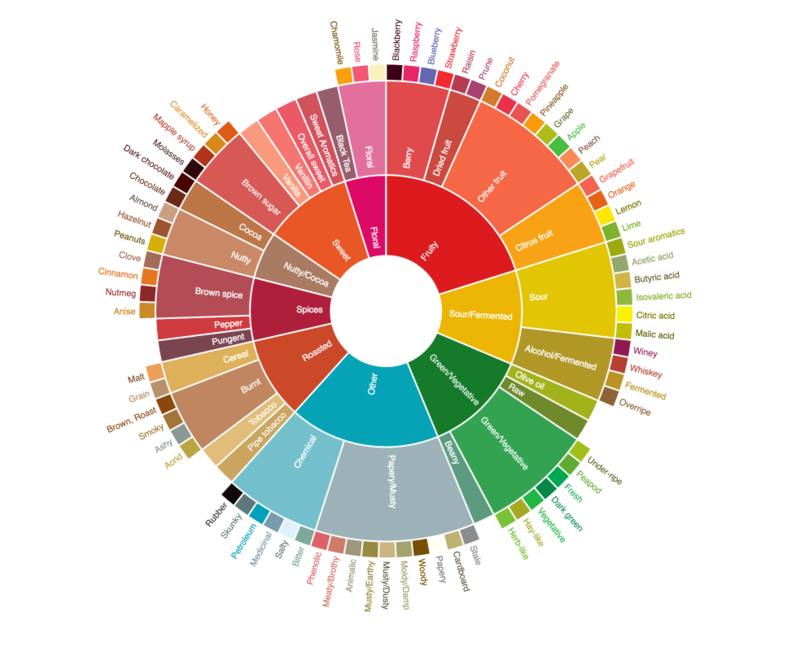 Whether as a source for creativity, idea development, or as an aid in research and development – taking into account relevant target group details, the Coffee Taste’s Flavor Wheel can creatively develop many (even unknown) flavor combinations. Tastes are different, that’s why we offer a variety of coffee variations on our coffee bikes. Specials include our Mint-Choc latte, the Caramel-Choc latte and our Black Forest Cherry latte. While caramel and chocolate are a very popular combo, we create an extraordinary taste experience with mint and coffee. Even in the future you can look forward to interesting coffee variations at Coffee-Bike. Do you want to be surprised by something new and try one of our coffee specialties? Book Coffee-Bike for your event.